After a steady slew of improvements, Amazon removes the invite-only tag from its voice-controlled speaker. Amazon is now letting anyone purchase its Echo interactive speaker, without the need for an invitation. 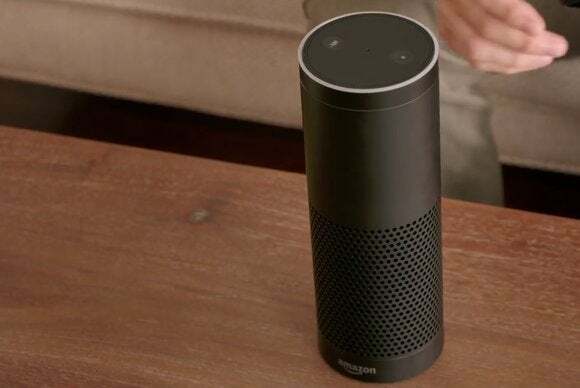 The Amazon Echo is a cross between a Wi-Fi-connected speaker and a voice-controlled assistant. Users can ask the device to play music (from sources like Amazon Prime, Pandora, and iHeartRadio), schedule reminders, read the news, and buy stuff from Amazon’s online store. It also hooks into several smart home products such as Philips Hue light bulbs and Belkin WeMo switches. Amazon started selling the Echo last November by invitation only, and with limited functionality. Since then, the company has added more streaming music sources, smart home controls, IFTTT compatibility, and voice-controlled shopping. 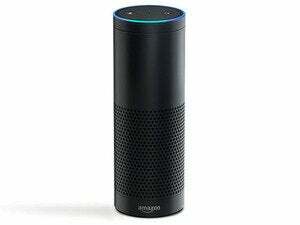 Amazon is also working a software development kit so that Echo can talk to even more devices and services. For instance, one developer has shown off integration with Wink and Nest home controls, though this hasn’t been released yet. During the invite-only phase, Echo had an introductory price tag of $100, which jumped to $150 for Amazon Prime members and $200 for non-Prime members earlier this year. Now, Amazon has changed the price to $180 regardless of Prime membership. Shipping will start on July 14. The story behind the story: The launch of Echo marks a turning point as tech companies try to claim a bigger presence in our homes. No doubt, Amazon is looking to take on Apple, whose Apple TV set-top boxes will serve as the hub for a slew of smart home products, along with Google’s Nest, which recently revamped its entire product line. Each company is taking a unique approach, with different types of anchor products, but they all want to be the focal point as our homes start to get smarter.